We look for each member of our staff to set a positive tone while helping accomplish our mission of teaching children the skills of making and keeping friends while building self-esteem, self confidence and resilience. A general counselor works with a specific group of campers, in a wide variety of activities. In each bunk there are 2 General Counselors, 1 or 2 Specialty Counselors and 8-10 campers. The General Counselors spend the day with their campers, escorting them to and participating in each of the daily activities. 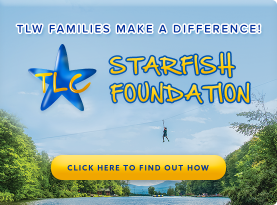 A General Counselor will go boating, swimming, play sports and be involved in the elective program, all the while serving as a role model for their campers. The Head Counselor will provide guidance and coaching to help our General Counselors perform to the best of his/her ability. A General Counselor possesses the following qualities: patience, compassion, fairness, great listening skills and the ability to relate to kids. We look for applicants who have experience working with children. Lack of camp experience is not an obstacle to obtaining a job with us. 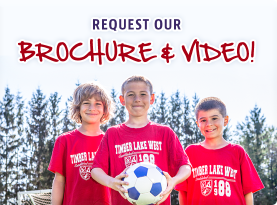 A Specialty Counselor works with a broad spectrum of campers in a very specific activity area. A Specialty Counselor lives in a bunk with a group of campers, has some bunk responsibilities, during the unstructured time, and serves as a role model for the campers. Once the daily activities start they report to their specialty area for the six activity periods. The Specialty Head will provide guidance and training to ensure each Specialty Counselor performs to the best of his/her ability. Applicants must demonstrate a strong aptitude in their specialty area and have experience teaching or coaching children. As with all of our Counselor positions, lack of camp experience is not an obstacle to obtaining a job with us. A Group Leader is an in-bunk counselor responsible for the running of two or more bunks of 8-10 campers and 2-3 staff per bunk. The Group Leader acts as the liaison between the Upper Staff and his/her counselors and campers, communicating expectations and program changes to them. The Group Leader is responsible for supervising the campers and counselors in his/her group and keeping his/her Head Counselor apprised of situations that arise when they are not present. 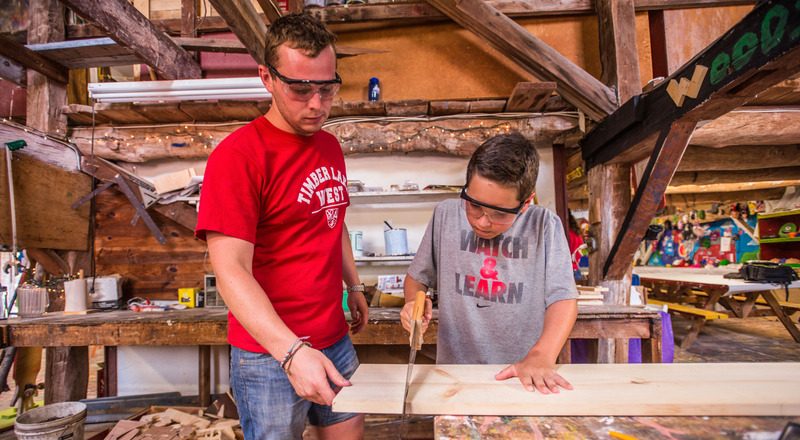 Like a General Counselor, the Group Leader is fully involved in their camper’s day from wake up, to clean up and inspection, through each meal and an active participant in all the day’s activities. Specialty Area Directors lead, teach, supervise and ensure the overall safety of their specialty area, while providing guidance and training to ensure each Specialty Counselors under their supervision performs to the best of his/her ability. We expect our Area Director to be able to work autonomously, developing their own program within our camps’ philosophy and mission. Although Specialty Directors may not live in a bunk, we follow a team approach and all work together to ensure the highest quality program and camp experience. Support Service Staff work behind the scenes to ensure camp is running smoothly, working in the Kitchen, in Housekeeping, on the Maintenance/Security Crew or Office Staff. A Support Service Staff member lives in a bunk with a group of other Support Service Staff. 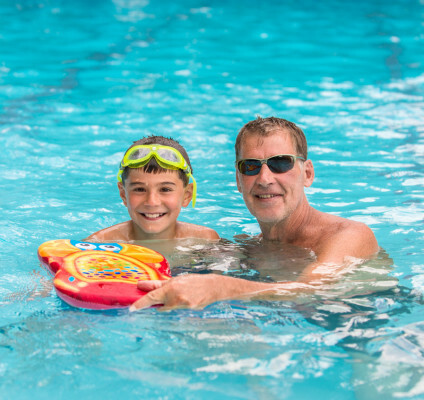 During a Support Service Staff member’s down time they may take advantage of the camp’s facilities and are encouraged to actively participate in camp life. Applicants must demonstrate a strong aptitude in their specific area. Must hold a valid driver’s license, and have basic carpentry, electrical, automotive and landscaping skills. The ability to make repairs is essential. Will actively participate in all aspects of food service at Camp: set up, prep, serving and clean up. Keeps the public buildings and bathrooms clean. Provides porter service for all bunks. All camp towels and sheets are laundered by the Housekeeping Crew. Answers phones, talks to prospective and current camper’s parents, sorts mail and assists programming and Web Staff. Must hold a valid driver’s license. Drives campers to medical appointments, picks up prescriptions and does light shopping and errand running. Timber Lake West has three nurses and a doctor on staff. The Health Center must be covered at all times and all Health Center staff is available for each med call (after breakfast, lunch and dinner.) Each nurse is on duty two nights a week. All LPN’s and RN’s must be NY State Licensed Nurses and Timber Lake West will reimburse staff for reciprocity fees to obtain a NY State License. Good communication skills are essential, as interacting with parents is a large part of the nurse’s role. The Health Center Liaison is an active participant during Med Call, keeping the Health Center flowing smoothly. Duties include: pulling and filing patient’s charts as needed, gathering insurance information and taking care of prescription orders with the pharmacies and locating campers who have not yet taken their medication. Head Counselors oversee the running of a group of 40+ campers and 12+ staff. 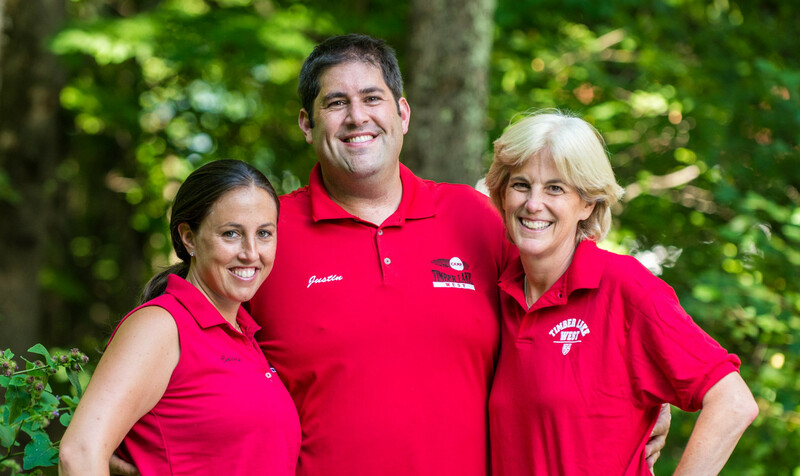 They are responsible for the big picture, communicating expectations and program changes to the campers and counselors in their group. Head Counselors keep parents updated via email and phone calls as to how their child is doing.Head Counselors must also have the ability to train, supervise and give feedback to their counselors. We expect our Head Counselors to be able to work autonomously, running their own group within our camps’ philosophy and mission. Although, Head Counselors do not live in a bunk, we follow a team approach and all work together to ensure the highest quality program and camp experience. Friendship Coaches work alongside our Head Counselors. The Friendship Coach works one-on-one or in small groups, assisting campers in getting their first foothold into their groups, making their first friend or assisting in conflict resolution. The Friendship Coach also works closely with campers who have special dietary or medical needs.